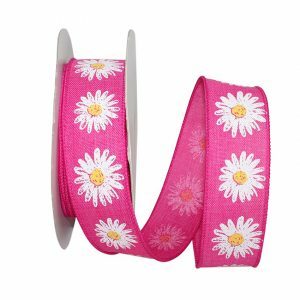 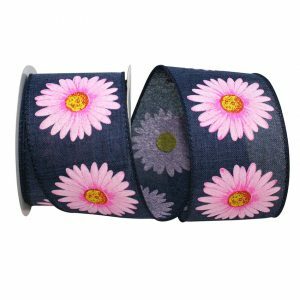 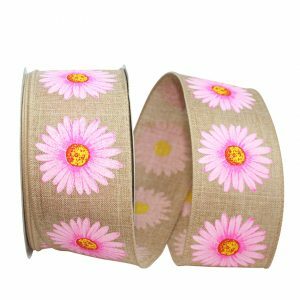 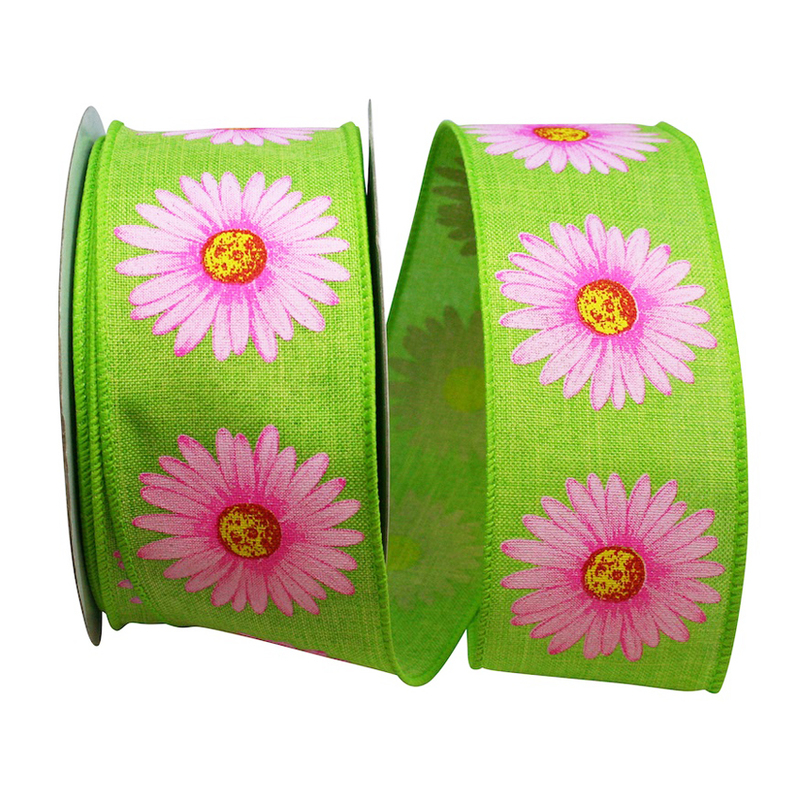 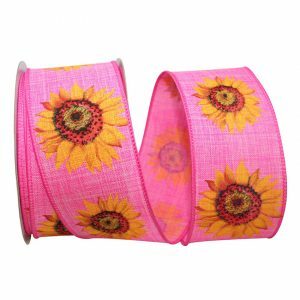 This Pink Gerbera Daisy Print on Lime Linen Ribbon brings a burst of Spring and will compliment any project! 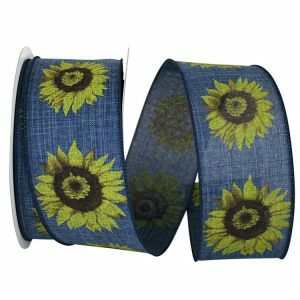 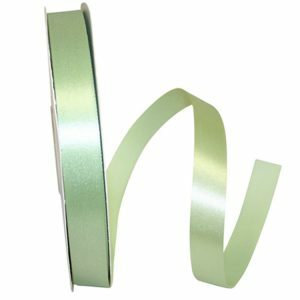 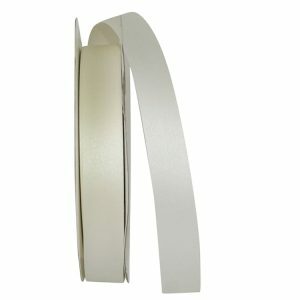 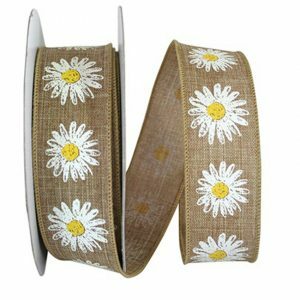 The Wired Edge of this ribbon brings extra hold – ideal for making bows. 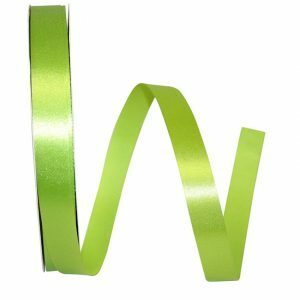 Karaboo Ribbons offers a large selection of Spring Ribbon idea for creating unique gift baskets and gift wrapping.